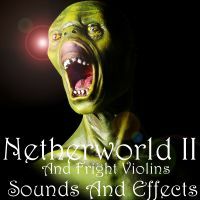 Sounds And Effects has released Netherworld II with Fright Violin Effects, which continues where Netherworld left off. 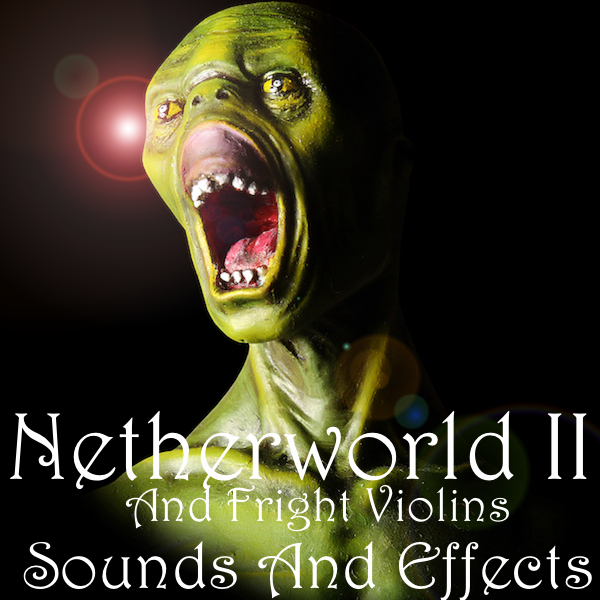 It adds frightening and eerie violin special effects, such as slides, pitch dives and rises, and tremolando, special bowings, screeches and squeals generated by playing on the wrong side of the bridge, and more. 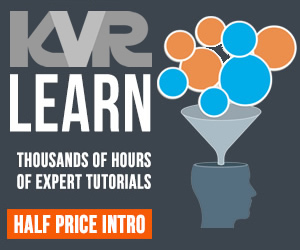 There are also long drawn out soundscapes, as well as metallic scrapes, big deep booms, distorted bells, processed male and female screams, dark terror night forest ambience, strange night winds, "humans being pursued by various monsters", or "trotted off through an eerie jungle to a human sacrifice". In addition to that there are more traditional monsters, like werewolves, zombies, vampires and bats, apparitions, ghouls and ghosts, haunted houses, and processed breaking glass. 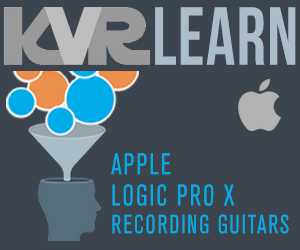 The Kontakt and Reason presets generally make use of the mod wheel to control filter cutoff, or to cross fade to another version of the sound. 1.04 GB (uncompressed) / 785.6 (compressed as a refill). 175 24-bit Acid wave samples.